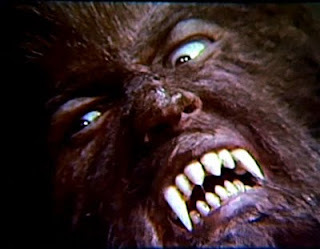 Spanish actor/filmmaker Paul Naschy passed away yesterday, December 1st, 2009 from a long battle with cancer. Paul dedicated his career to making horror movies, most notably a series of werewolf films where he played the cursed character Waldemar Daninsky. We here at Creature Feature salute the one and only Paul Naschy - his memory lives on!